Apple on Friday unceremoniously removed the first-generation iPad mini from its website, including product pages and the online store, leaving only the iPad mini 2 and 3, both of which feature high-resolution Retina displays. While the company didn't offer an explanation, it presumably managed to deplete unsold inventory after sales of the tablet tapered off. 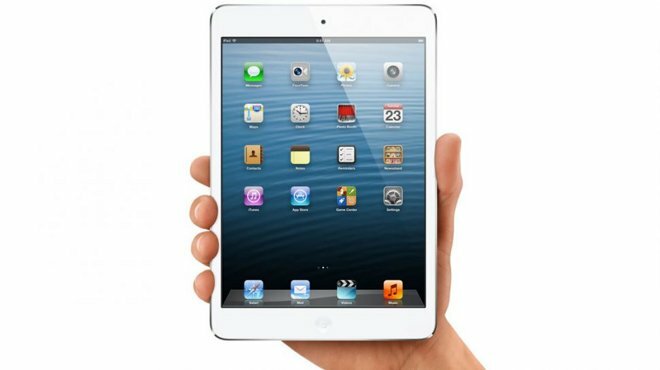 The first-generation iPad mini is now largely outdated, sporting a 32-bit A5 processor and a non-Retina display. The original iPad mini was released in October 2012, and has seen multiple price cuts, most recently to as little as $249 for a 16-gigabyte Wi-Fi model. Refurbished units are still available, starting at $209, and include options with extra storage and/or cellular support. The change still leaves the Mini 2 and 3 as options, the latter differing from the Mini 2 only in adding Touch ID and a gold color option. Both feature Retina displays and 64-bit A7 processors. Apple's plans for the Mini come this fall are uncertain, as much of Apple's iPad focus is expected to be on a 12.9-inch "Pro" model. Despite its removal from the Apple Store, the first-gen iPad mini still has some life left in it, as Apple's forthcoming iOS 9 update will be compatible with the device. iOS 9 will also run on the legacy iPhone 4s and fifth-generation iPod touch.